Which One : The Yeti. First UK Broadcast : 30 September – 4 November 1967. Plot : The Doctor visits a Tibetan Monestary, in 1930. A place he had visited before and he finds the monks under siege by giant Yeti; controlled by a malevolent alien intelligence. Whats good : The Yeti. The first appearance of the possessed Padmasambhva. Travers. The UK location cleverly doubles for the Tibetan foothills. Whats bad : It is at least 2 episodes – too long. 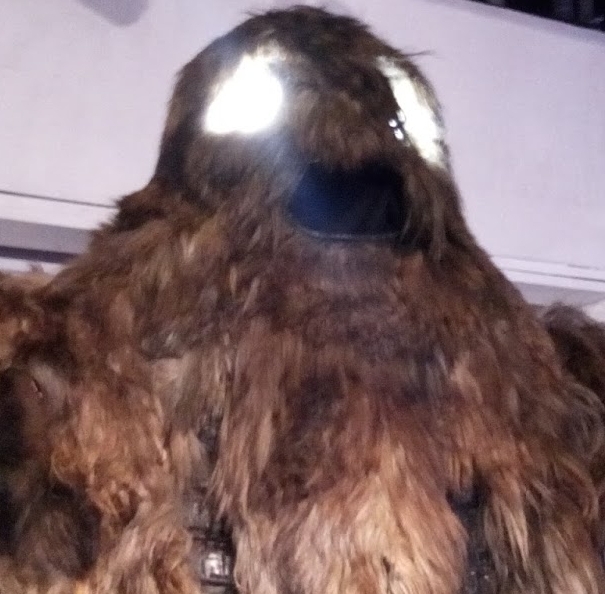 Review With Spoilers : The Abominable Snowmen is the 2nd episode of season 5 and features the first classic turn by the Yeti – in the first of two bridged episodes (this and “The Web Of Fear“). The Tardis materialises, in 1930’s Tibet; Where the Doctor discovers a monastery he has visited before. The monks are scared and under-siege by huge clawed Yeti. The Doctor senses a malevolent presence, controlling the Yeti; which turn out to be super-strong robots. The Abominable Snowmen marks the first appearance of the cult monster; the Yeti. Surprising that they are so fondly remembered after only 3.5 appearances – in this, The Web Of Fear, The War Games(cameo) and The Five Doctors. They are at their most effective, stomping about on the UK stand-in Tibetan foothills; in the dark and murdering people in thei camps – as they sleep. Or harrassing the monks at the local monastery. Most of the effectiveness of The Abominable Snowmen, resides in parts 1,2,3 & 6. Whilst the overall adventure, feels a little too stretched out for a 6-parter and would benefit from a few chops to make it a sprightly 4-parter instead. There is a great deal of expositional dualogue which takes place in the Monastery. At times it feels like The Abominable Snowmen has been specifically dragged out to fit 6 episodes, when it feels more like a 4-parter. Apart from the Yeti, the controller; The Great Intelligence – masquerading as the Monastery leader; Padmasambhava. Is chillingly effective here, presented as an individual with a weird face. This makes for a chilling cliffhanger, at the end of part-4. So despite a by-the-numbers story which maudles – a bit too long on excessive dialogue. The real stars here are the Yeti, such a simply designed but effective monster. Ready to take it’s (rightfully earned) place in the “Monster Era” of Patrick Troughton’s reign.